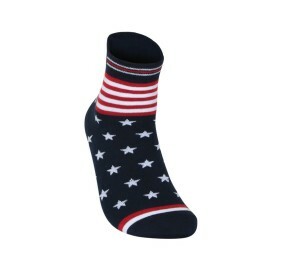 Your pair of socks just got trendier as inspired by the US flag design, Suprsox is all set to launch its US Collection ..
India’s first Multinational socks brand, has recently launched a new range of Fantasy Socks for women. 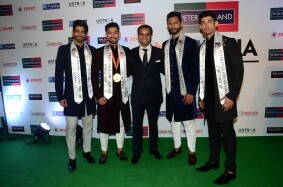 ..
Balenzia has joined hands with Times Of India’s, Peter England Mr India 2017, the most prestigious male .. 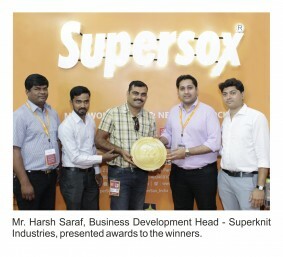 The Supersox lucky draw contest was introduced to motivate and strengthen the association of distribution .. 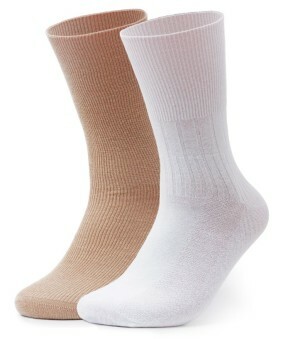 The super socks for boys and men this festive season! 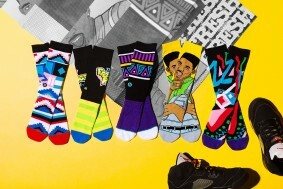 “Supersox is a socks brand that gives you super powers ..
India’s coolest online socks shop with a 20% Launch Offer SuperSox was founded by Harsh and Vivek Saraf ..
Will Smith Socks are Epic After Rihanna, it’s Will Smith’s turn collaborate with Stance socks, ..
Balenzia launches Justice League Socks! 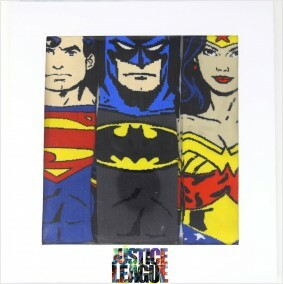 Justic League Socks Partners with Cartoon network enterprises to raise the bar on foot fashion! 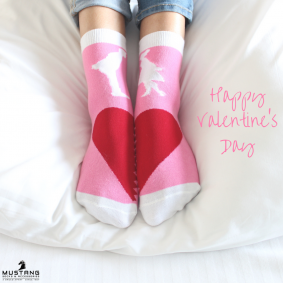 This season, ..
Mustang Socks launches its community-collaborated Valentine’s Day socks collection “True Love is like ..
Hygiene. 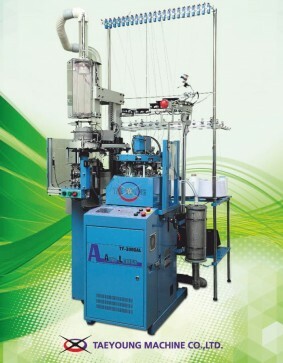 Better quality. Comfort. 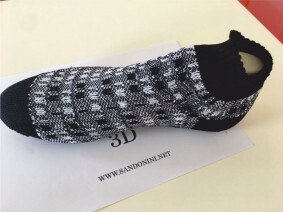 Every parent look for this when they are buying socks for their kids. Be it the toddlers ..